To understand the roots of personality is to understand motivations and influences that shape behavior, which in turn reflect how you deal with the opportunities and challenges of everyday life. 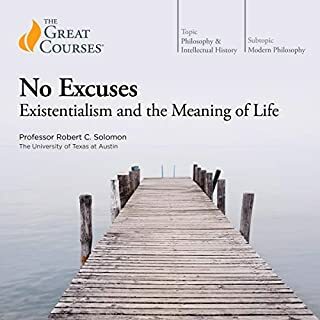 That's the focus of these exciting 24 lectures, in which you examine the differences in people's personalities, where these differences come from, and how they shape our lives. 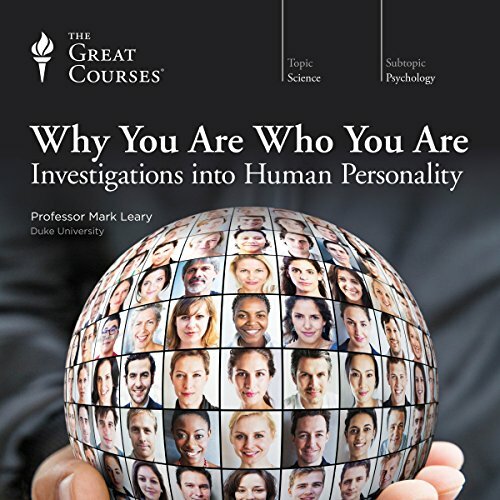 Drawing on information gleaned from psychology, neuroscience, and genetics, Professor Leary opens the door to understanding how personality works and why. 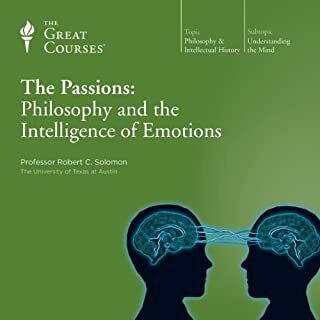 Throughout his illuminating lectures, five important personality traits come into focus, traits that form the foundation of how psychologists approach the topic of personality: extraversion, neuroticism, agreeableness, conscientiousness, and openness. Combining psychology with neuroscience and behavioral genetics, this exploration will open your eyes to the myriad ways our traits, motives, emotions, beliefs, and values are shaped by things like our genes, environment, experiences, and evolutionary history. Why is it so hard to change our behavior? Why do people develop different values and morals? Does personality change as we age? Is personality passed down through genes? 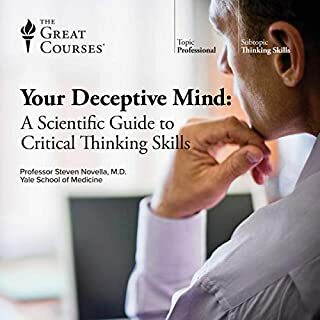 Designed as a fascinating, accessible scientific inquiry, these lectures will have you thinking about personality in a way that enriches your understanding of the complex psychological processes that make you who you are. 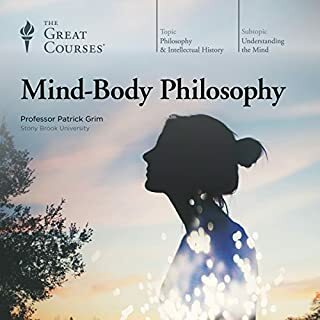 This is a great course that I will be listening to again for the insight it gives for understanding the self and others. Excellent lectures and learnt a lot about myself and other people and what makes them/me tick. Never boring at all - was always very engaged. I've struggled with meth addiction for nearly 13 years and have sought so many ways to kick my habbit. I wasn't a daily user but once a month, I'd go on a binge. it affected my family, work, and myself. 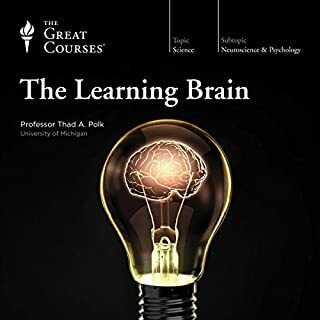 After listening to this book twice, it helped me understand more how some personality types are more prone to drug abuse. Many of the categorically specific traits, habits, and inclinations hit home for me and I did an aweful lot of self reflecting - Trying to unburry the true me who got lost. thanks for the awesome book. I hope next time you can do something specific for substance abuse. We're out here looking for hope. Dr. Leary outlines scholarly approaches to human personality in an easy to engage with manner. 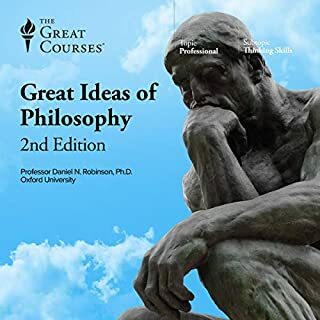 What could be more complex than human behavior, and yet he offers the foundation concepts in ways that I could understand without any real background in modern psychology. 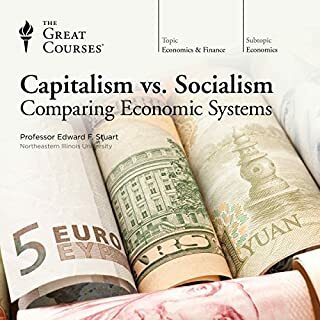 When I consider courses like this I often have a couple of concerns: 1) will the material be too watered down i.e., lack the intellectual substance to be useful, or 2) will the lecturer get into too much detail about their favorite studies, or use too much lab jargon and acronyms at the expense of clear insights. 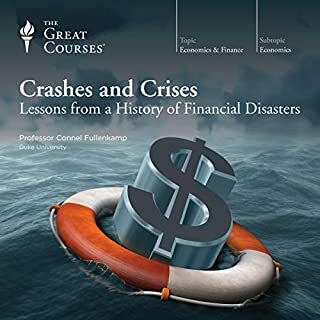 This course has plenty of substance, just the right amount of study summaries to sustain credibility, and the jargon is well explained but not over explained. Finally, the material is presented in a way that I could retain most of the concepts. I have already shared a number of insights with friends and family. 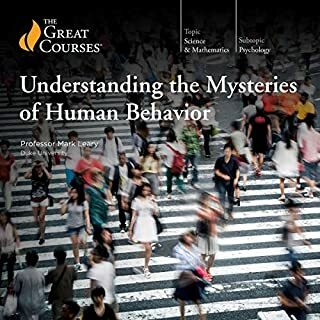 I highly recommend this course to anyone interested in investigating the dynamics of personality, or looking for more insight into their own behavior. Why Did I Do That, Anyway? This is a good one, folks. 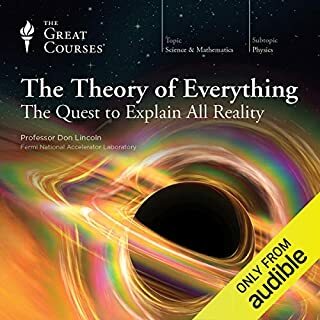 It explains the reasons for many human behaviors, your own unique behaviors and those of other people whom you just can't fathom. 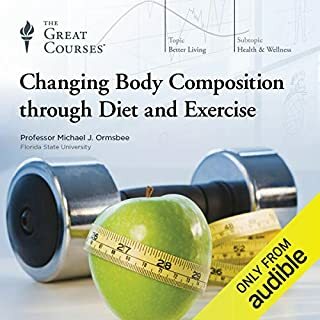 Although it covered areas of which I was quite familiar (Personality Disorders), the Professor covered plenty of information that was new to me, enough to make me want to listen to the audiobook a second time to fix it into my brain! 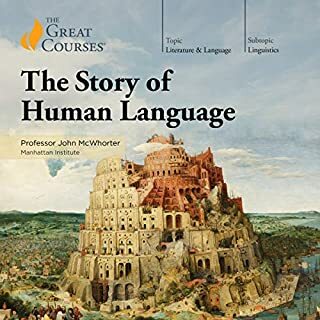 The narration was just fine as it is in most of these Great Courses. It is a winner in my book! 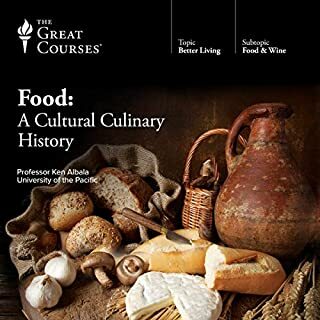 Along with "Nutrition Made Clear" and "Customs of the World," this is one of the three best courses I have taken on TGC. 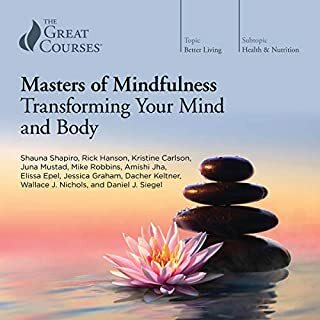 As is the case with the former two courses, "Why You are Who You Are" provides with you with detailed, evidence-based information about a topic that pervades everyday life but for which general information and everyday knowledge is, at best, unreliable. 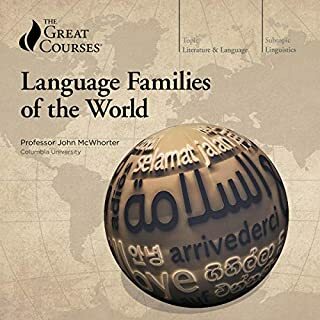 This course definitely helps you to understand the world around you far better, both in an academic and practical sense. Dr. Leary is an excellent presenter as well. Will help you understand why some people are not conscientious. That's a personality trait that is heritable. The professor also can explain a lot of political disagrees with personality characteristics that are primarily genetic. There is not much practical advice in here other than perhaps choose your partner carefully if you're going to have children (and also don't expect people to change!). This is one of the better psychology oriented THC courses I’ve heard. The speaker grows they the big five trainers and then goes thru how those trainers display themselves in different social settings: leadership, attachment, authority, etc. The lecture on personality disorders was also particularly interesting. so much for taking the time to develop this course. The author's political biases and agenda are patently clear even as he attempts to convince of his neutrality. He applies all the typically appealing character traits to one political party and the less favorable behaviors to the other. The preachy political statements were boring, and the thinly veiled references to current politicians were annoying. I have enjoyed previously published courses by Prof Leary and would have found this more useful if not distracted by these unnecessary inferences. very insightful and helpful. gave me ideas on how to work better with others. excellent! 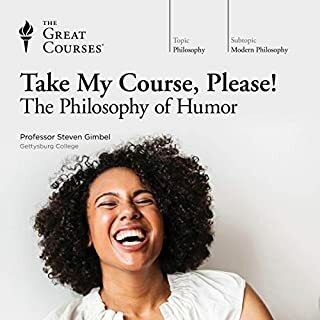 Excellent course. I feel I now better understand myself and my loved ones. Highly recommended. 100% recommend if anyone is interested in psychology. The narration is fantastic and highly addictive. 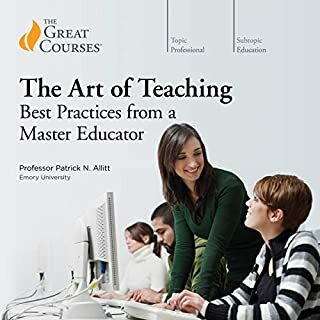 This is one of the best courses I have listened to so far. 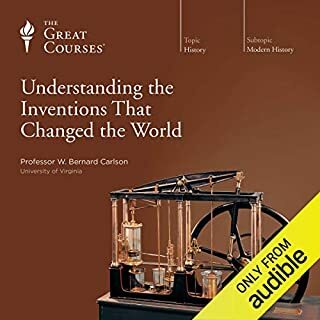 This is my second audio book narrated by Prof. Mark Leary. Some great insights helping to understand why we behave the way we do, explained in a simple and easy to understand way. Thank you. The voice acting is perfect and keeps the listener well engaged. Comprehensive coverage of the topic. A must read for everyone. Going to give it a second listen for sure. Would have liked more info on the therapies that are available. Didn't tell me anything I didn't know really but an easy listen. Really wanted to know more about the origins and treatment of personality disorders. very good book, lots of meta analysis to back it up. very enjoyable and easy to follow. Interesting insights into people behavior. This is a collection of kind of separate lectures. Only in the end of it there is a link between the different things one learn. It is a bit hard to remember and one should listen multiple times. Ok... need a new brain now, this one is full. Packed full of easy to understand value. I'll enjoy listening to these again and again. and they will really help me in my career as a mindset coach.